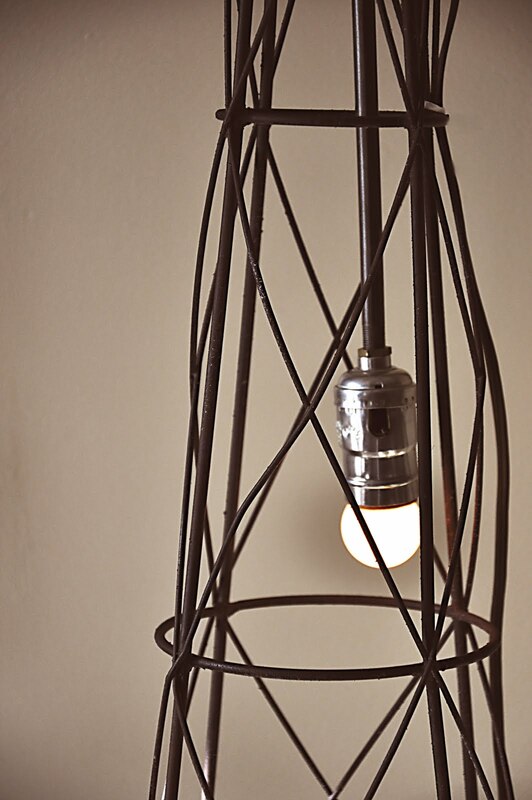 This industrial lamp from Sincerely Ashleigh and Laura is fantastic! This little French chocolate table from Red Hen Home is divine. 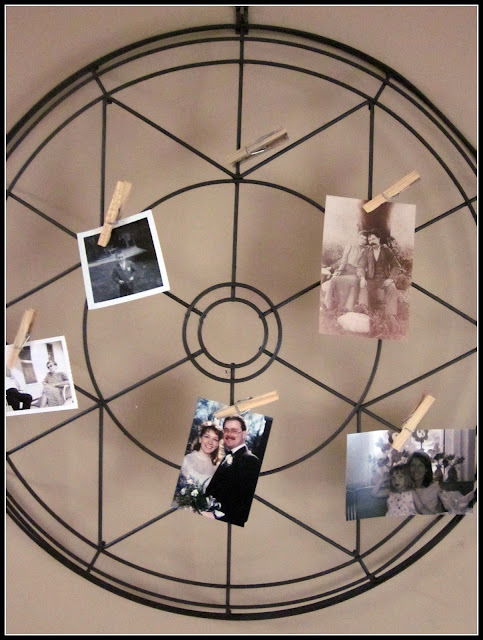 A fabulous fan cover photo display from Homeroad. Oo-la-la, this French chair makeover from DIY Designs is lovely. Hungry Homebody's dark chocolate and Kahlua mousse sounds so delicious. This tu-tu tote from The Crafty Chicka is too-too cute. Thanks for hosting! This is the first time I've ever been 1st at a party woohoo! Linking up for the first time! Can wait to peruse many of your posts! love that initial decor-that's so cute! Thanks for hosting another wonderful link up! Thanks Becky! I have a link up is that all right? Email me and let em know if not so! Mine posted four times! Yikes! So sorry! I didn't push publish four times, promise! And now I can't delete it. Not on purpose!! thanks for featuring my dark chocolate and Kahlua mousse! I am super excited to see it here today! Your words written here ring true in so many ways we cannot count.